Nestled in the Welsh hillside with spectacular views down the Teifi Valley, The Falcondale boasts the classic charm of a country manor with a 2AA rosette restaurant offering French inspired cuisine. 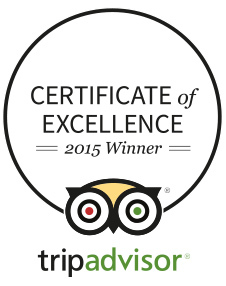 It is located in the Cambrian Mountains in mid Wales, a 40-minute drive from the award winning Cardigan Bay coastline. Opt for a Large Double Room and enjoy tickets to Llanerchaeron National Trust property and a 3-course dinner each night. Just for you: Guests booking a Large Double Room will be given 2 adult admission tickets to Llanerchaeron National Trust property. Your hotel is situated in mid wales, surrounded by the stunning scenery of the Cambrian Mountains. The small village of Lampeter is only a mile away where small, independent traders thrive. The larger, historic market town of Aberystwyth is 40 minutes drive away. Well worth a visit is picturesque Tenby, St David’s Cathedral and the 13th Century Bishop’s Palace, or you can just browse the town’s scattering of antique shops, as well as arts and craft studios. 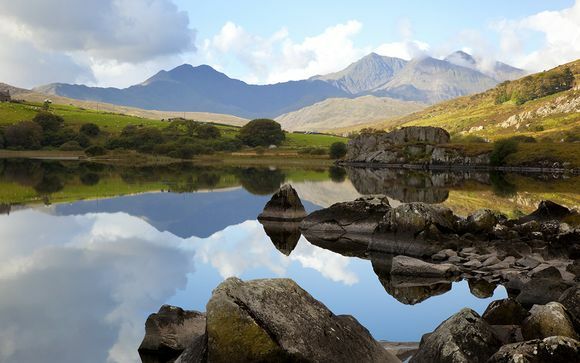 Remote and wild, with soaring mountains, glass-like lakes and tiny quaint villages, this part of Wales is romantic and awe-inspiring. The offshore islands are renowned nature reserves, boasting sheltered coves, quiet harbours, and miles of safe golden sand, with beaches washed by the sparkling Atlantic Ocean and warmed by the Gulf Stream current. A real breath of fresh air for frazzled city dwellers. Lampeter, Ceredigion and the surrounding counties (Pembrokeshire, Brecon, Carmarthenshire) have numerous special places to explore by walking or hiking, mountain biking, or on a scenic drive. An elegant Georgian villa, set in the wooded Aeron valley. Remarkably unaltered for over 200 years, this self-sufficient estate includes a farm, walled gardens and lake. Set in 14 acres of manicured grounds and woodland, this Victorian manor house offers the perfect countryside escape. Whether you are after a cosy romantic weekend curled up in front of the fire, a walking holiday exploring the stunning scenery, or some time to yourself indulging in great food and wine, this welcoming hotel is the place to be! Each room is individually designed, offering varying layouts, views and decor, but every one is cosy, and comfortable, with all-modern amenities. Don't miss the award-winning restaurant which offers seasonal local produce in a sophisticated setting, with stunning views down the Teifi valley. 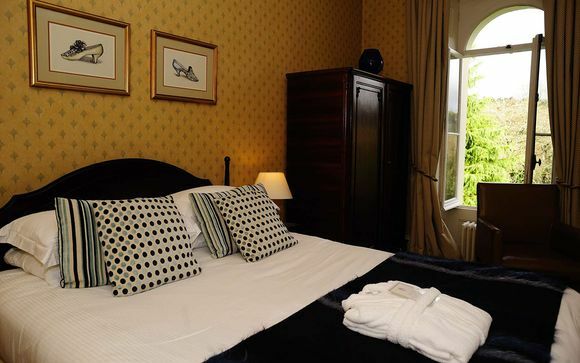 You may choose from a Standard Room or a Large Double Room. 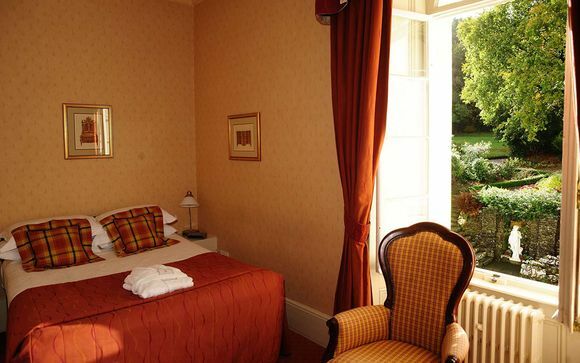 All rooms have comfortable double beds and views over the gardens or woodland. Some have showers over baths, others have walk-in showers only. These more spacious rooms are a great choice for a couple seeking a little extra indulgence. They have beautiful views over the Falcondale’s well kept gardens. This offer is based on a bed and breakfast stay. Just for you: A glass of Prosecco on arrival. Guests booking a Large Double Room will be treated to a 3-course dinner from the set dinner menu each evening. The elegant restaurant is proud to support local suppliers and offers fantastic seasonal cuisine using the freshest ingredients and herbs from the kitchen garden. Menus change daily, but might include shellfish caught in New Quay, Black Mountain Salmon or Pembrokeshire venison. Afternoon Tea is an indulgent affair and can be enjoyed in the cosy lounge, the heated conservatory or on the terrace that overlooks the Teifi valley. From the South (M4) take the A485 from Carmarthen, turn left at the T junction leading into Lampeter. Drive through town and along the high street heading towards Cardigan. As you leave the town you will see a Murco petrol station on your right, the South drive is on the right directly before the garage.